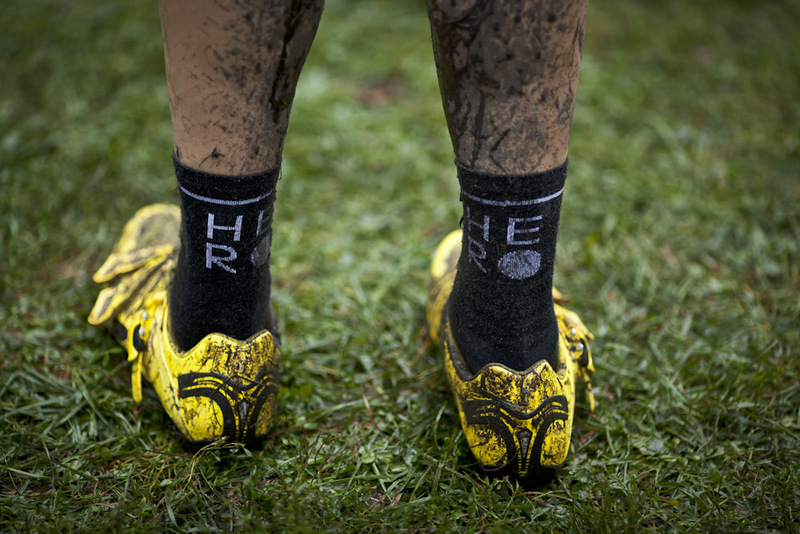 The scorching sun has set, the girls of Oak Street Beach have traded in bikini tops for lambs wool and the Heroes lay sleep their road shoes. 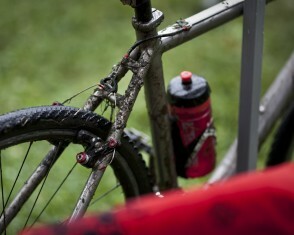 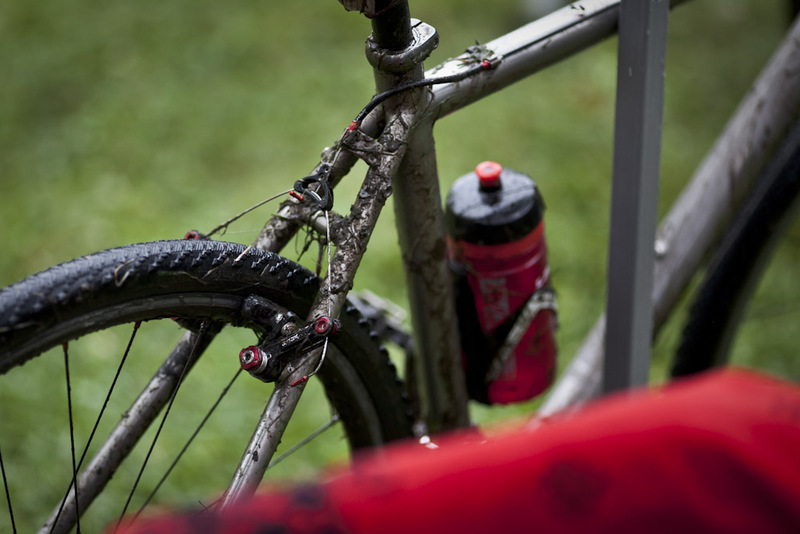 Cyclocross is here. 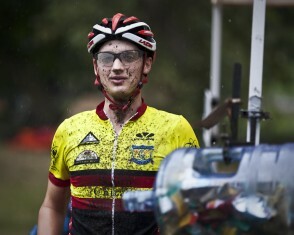 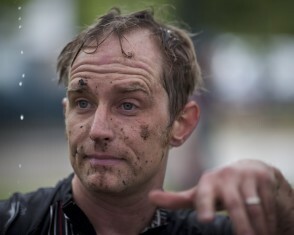 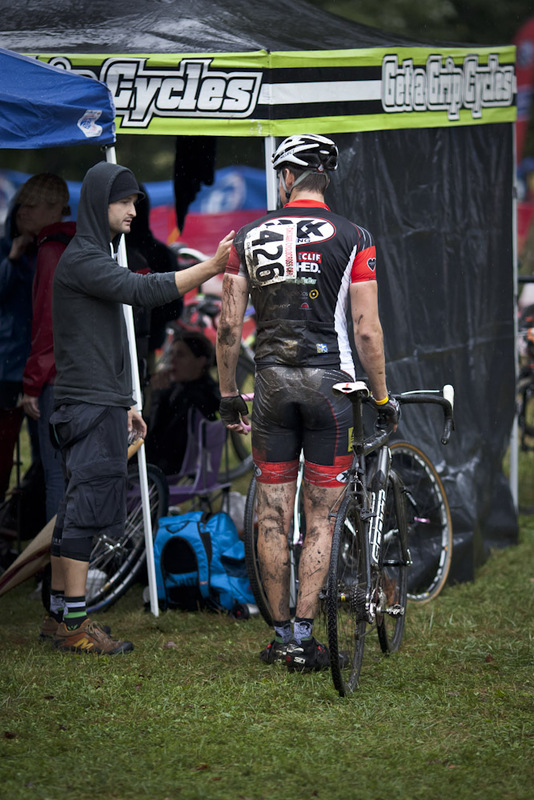 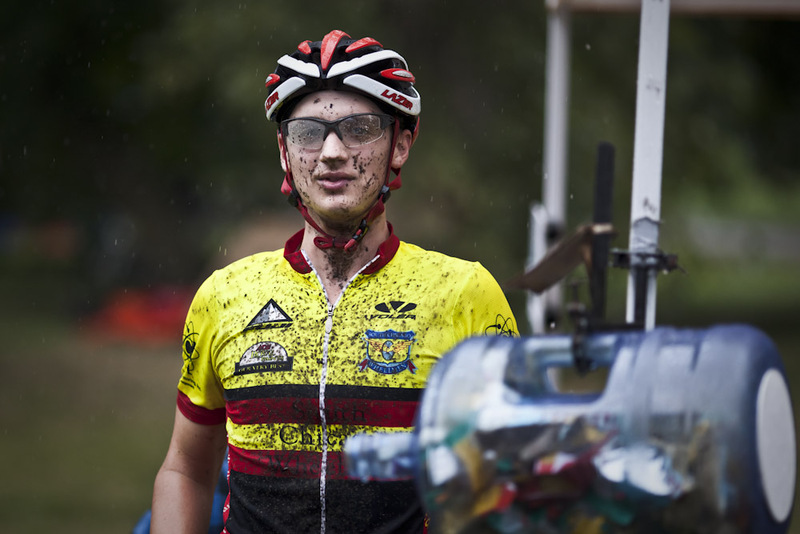 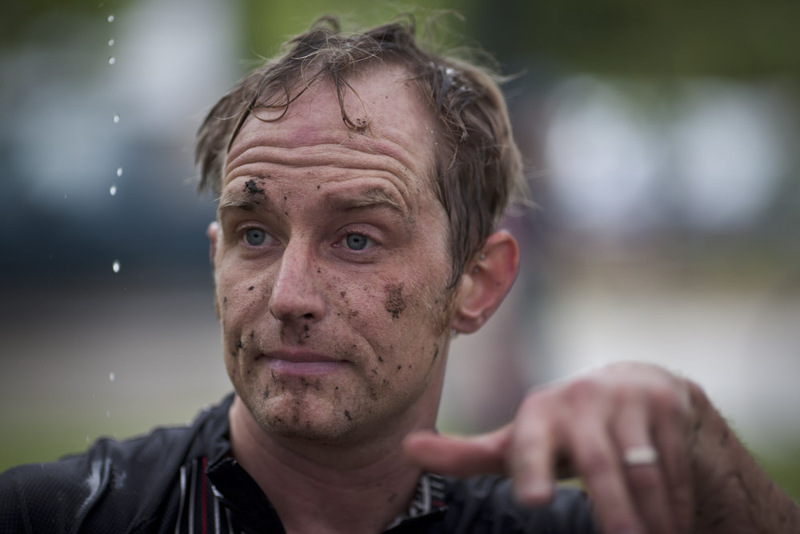 Tags: Chicago, Cyclocross, Gavin Gould.